Check Engine Light on in Rancho Cordova? When the light comes on, turn to AAMCO to check it out and get the repairs	you may need to get back on the road! Our dedicated technicians have years	of experience handling all makes and models and can work toward diagnosing	the root cause of the potential issue. At AAMCO of Rancho Cordova, our	technicians are experts at using diagnostic tools to determine the reason	your car, SUVS or truck’s check engine light is coming on. To schedule	a free multi-point inspection, feel free to reach out to our service center today! Regardless as of why your check engine light is showing up, it is vital	that you visit our service center as soon as possible. 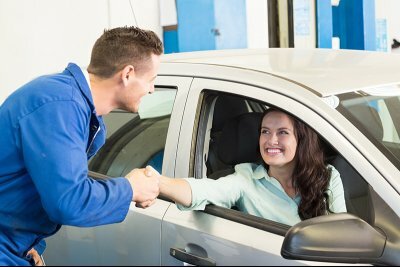 To get started,	please reach out to one of our AAMCO certified technicians by calling	(916) 635-2325!